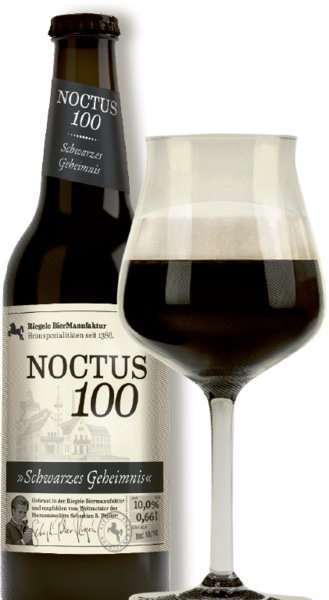 The rich, dark appearance of Noctus 100 results from the unique 3-mash brewing process using chocolate malts and roasted black barley. Noctus, from the Latin word for night, is a rich, dark beer with a creamy froth and an aroma of bitter chocolate with a hint of coffee. 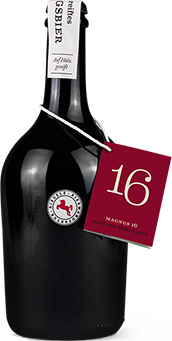 A real English Imperial Stout like Noctus was first brewed as a gift for Catherine the great.